Frances is a post-doctoral researcher in the Offshore Renewable Energy group. 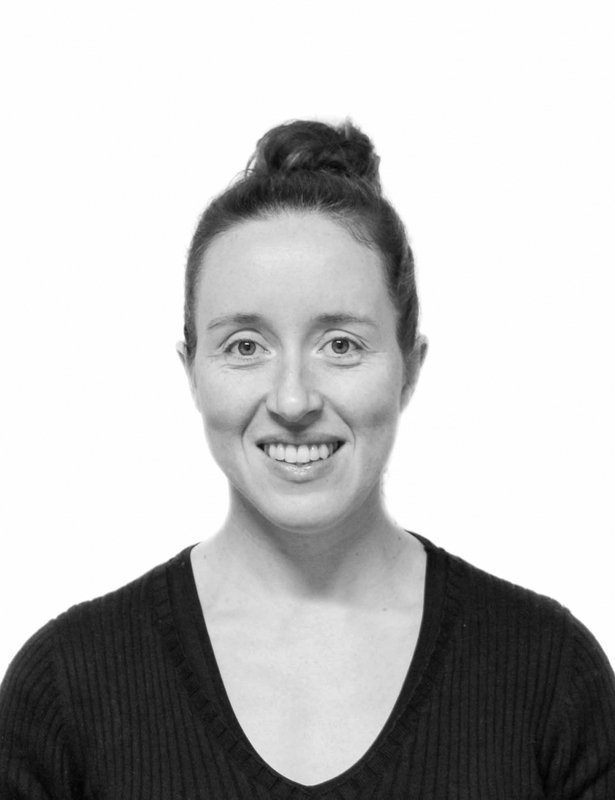 Frances holds a Degree in Civil Engineering from UCC, an MSc in Meteorology from UCD, and a PhD in numerical modelling from the University of Edinburgh. She is also a Chartered Engineer and spent a number of years working in engineering consultancy.